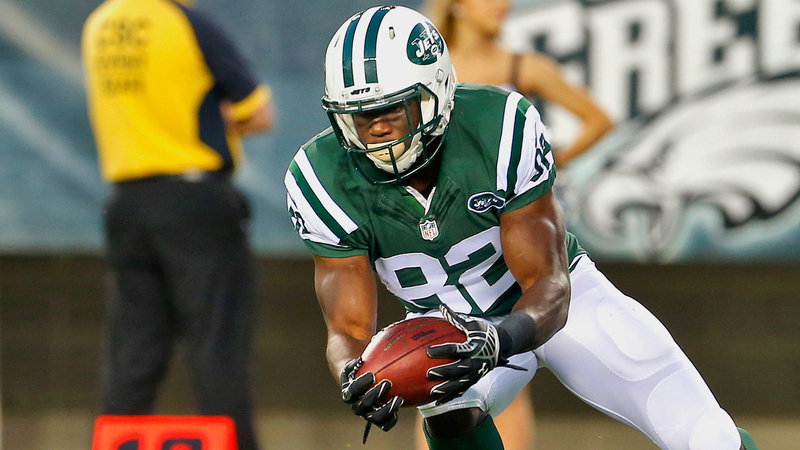 FLORHAM PARK, N.J. (AP) New York Jets wide receiver Quincy Enunwa has been suspended four games without pay by the NFL for violating the league’s personal conduct policy. The suspension stems from an incident last year when Enunwa was arrested for simple assault on his girlfriend at a New Jersey hotel. Domestic violence charges were later dropped in the case. Enunwa has become a key part of the offense as a blocking receiver after being a sixth-round pick out of Nebraska last year. He has eight catches for 94 yards this season. Enunwa is eligible to return to the Jets’ active roster on Nov. 13 following the team’s game against the Buffalo Bills on Nov. 12.